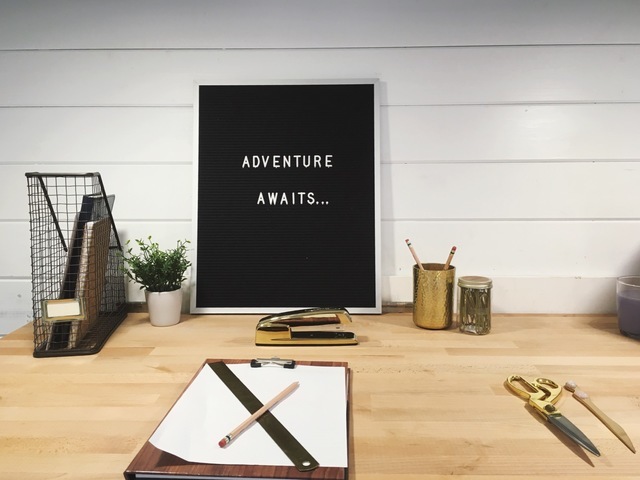 Adventure Awaits with Tiny Heirloom! 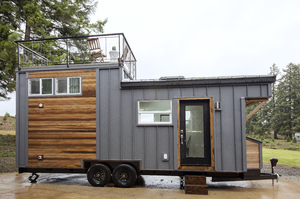 Now's the perfect time to start building your dream tiny home! We've officially wrapped up our first season of our show 'Tiny Luxury' for HGTV and the DIY Network featuring some incredible houses and clients! Thank you for supporting us as we continue to strive for luxury and tiny house excellence. We look forward to new challenges and friends on our next season! 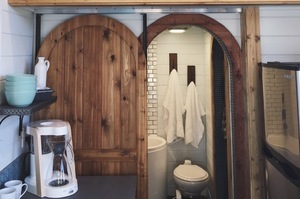 We love collaborating with our clients to offer innovative and custom tiny homes. If you're ready to build your one of a kind home and are interested in appearing on our next season of Tiny Luxury, please click the button below and let us know what your dream looks like! Live far away? We can still build your dream home! If you live in Alaska, Hawaii or outside of the US there are still many options! 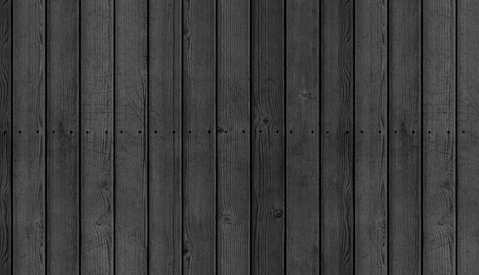 We will deliver your fully built tiny home to the nearest/most convenient state and from there, you take over the shipping process and fees in order to get it to your final destination. Even shipping across an ocean is a possibility! Our tiny homes are near the same dimensions as a shipping container so they are easily shippable on oversea barges. We are excited to work with new clients wherever they are and here to help make the process as seamless as possible. Click here to support Dan! 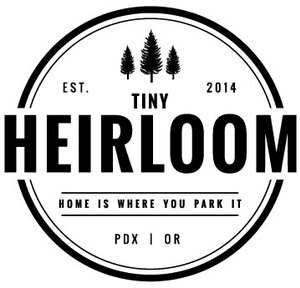 At Tiny Heirloom we view all of our stakeholders, clients, co-workers, employees, suppliers, communities, investors and owners as our Tiny (but ever growing) Family. And when an individual in the family is in need we intend to rally around them in support. One of our past tiny home drivers was in a head on collision recently while delivering a tiny home for another company across the Country. It has left him in critical condition at a hospital in Kansas. A "Gofundme" campaign has been created to help support him financially through surgeries and a hopeful full recovery. We'd appreciate your consideration in rallying around Dan financially and prayerfully. Thank you!